Minimalist design, compact and smart. 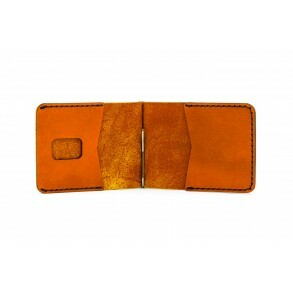 It is made from a single leather piece, with no stitches, and .. 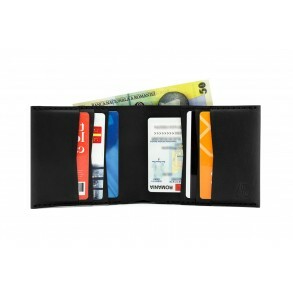 This is a reinterpretation of the SMART wallet, which fits the ID card. With a minimalist, compact d.. The MINI Wallet is designed especially for the Romanian identity card (10.4 x 7.4 cm) and has 2 card..
At first a custom made product for a customer, this wallet remained as a permanent product in ZIG Le.. 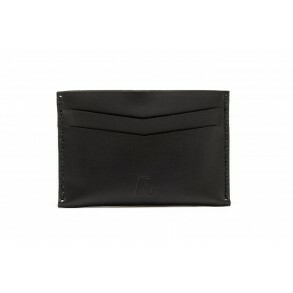 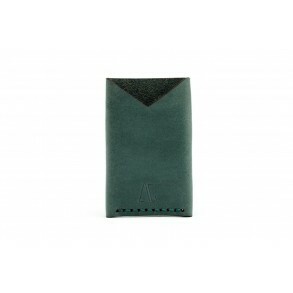 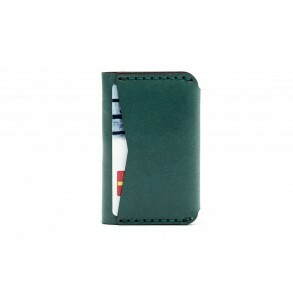 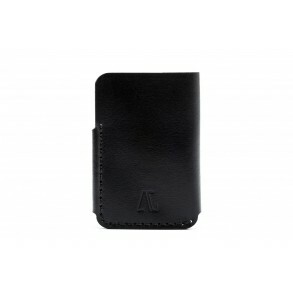 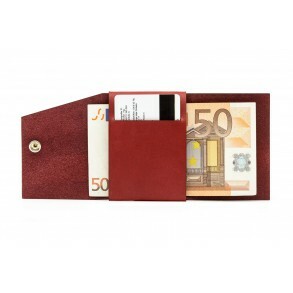 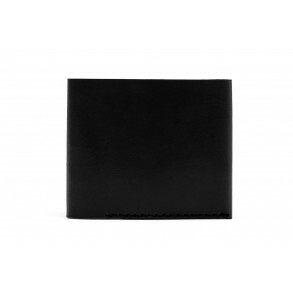 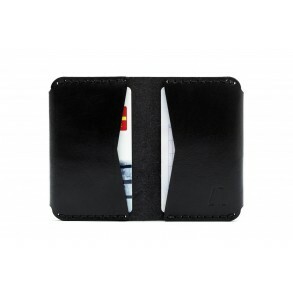 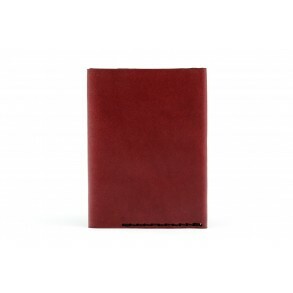 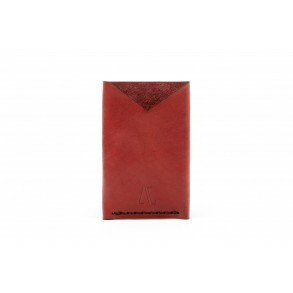 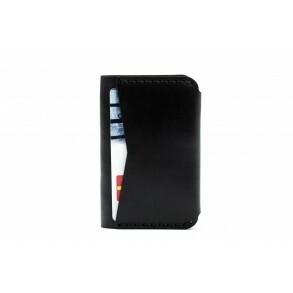 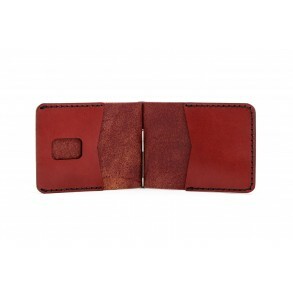 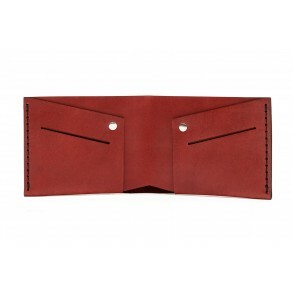 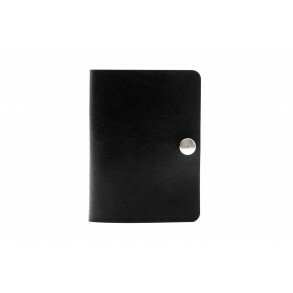 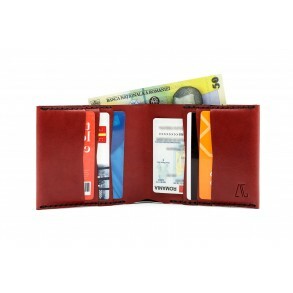 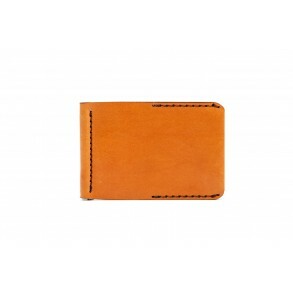 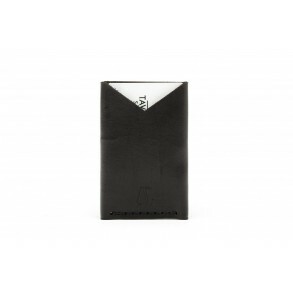 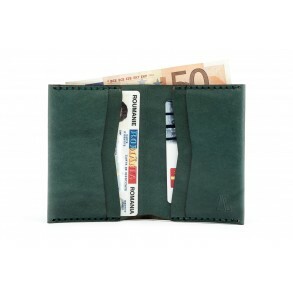 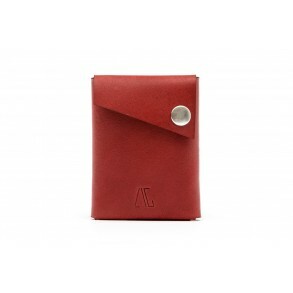 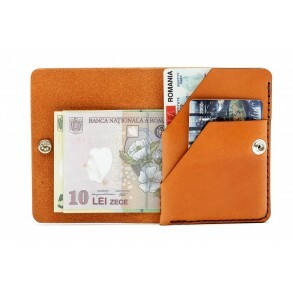 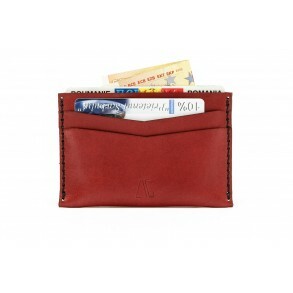 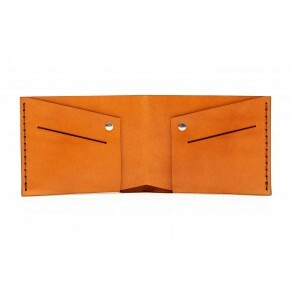 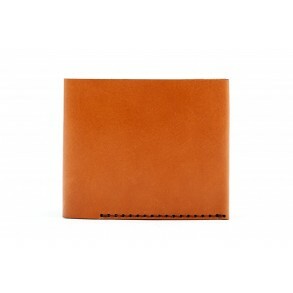 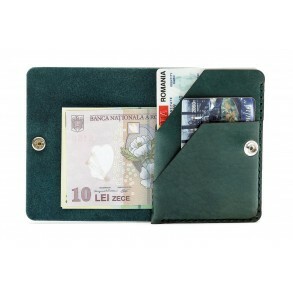 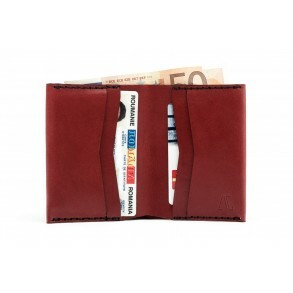 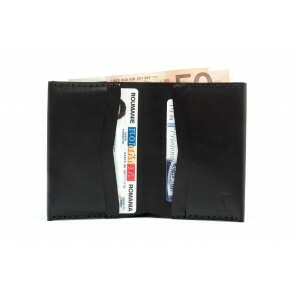 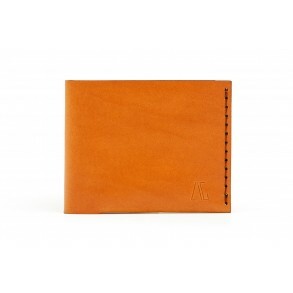 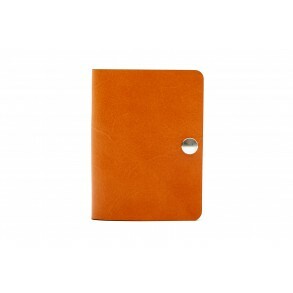 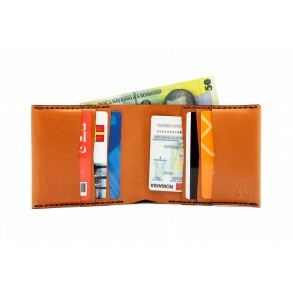 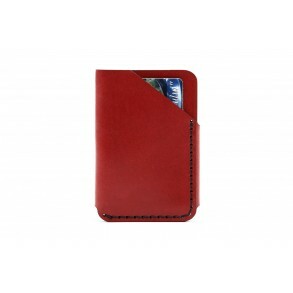 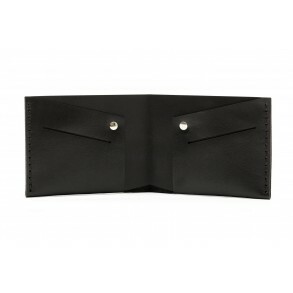 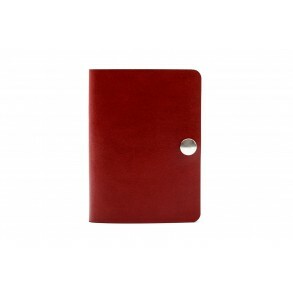 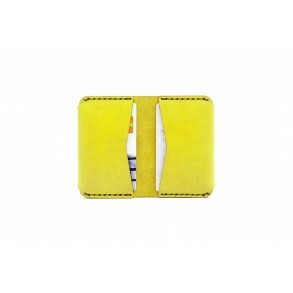 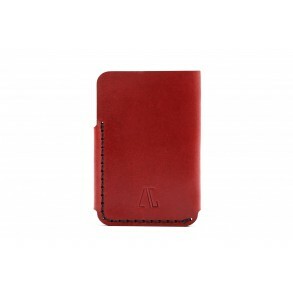 The Classic IOAN Wallet combines classic design with minimalist, practical design. It's easy to wear.. 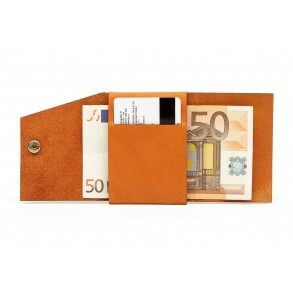 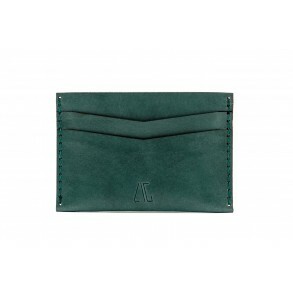 The wallet is a ZIG Leather reinterpretation of the classic wallet. It combines classic style with m.. The Spring Money Clip Wallet - an alternative to the classic wallet. 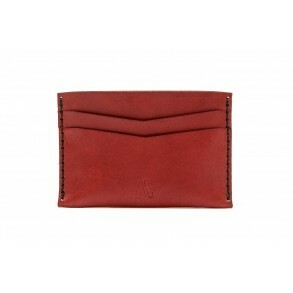 Minimalist and slim, this is su.. 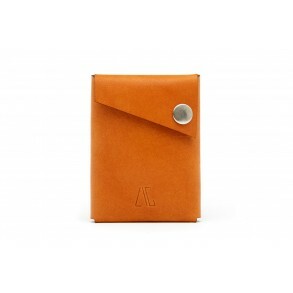 The small and practical accessory, perfect for any type of pocket and any time of the day. 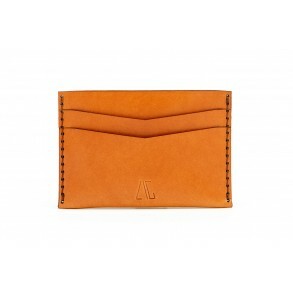 Its capac.. 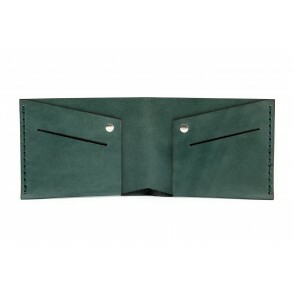 The double card holder features individual interior and exterior compartments, on both sides, for an..
A small and practical accessory, which fits 2-3 cards and several bills folded in three. 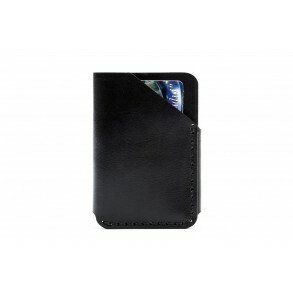 It is desig..